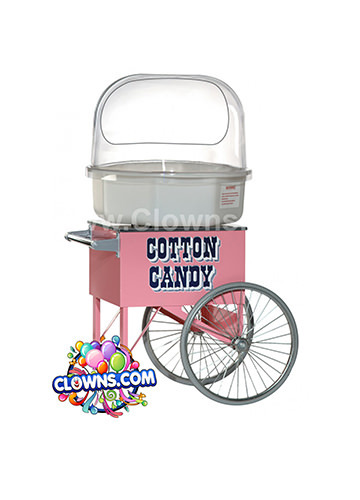 Watch your child bounce, hop, and jump into their next year with one of the inflatable bounce houses from Clowns.com. 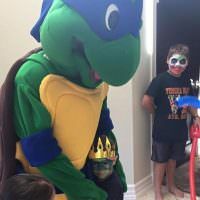 Rather than taking your kid’s party to a sports or game center, bring all of the fun to your own backyard when you hire children’s party entertainment from Clowns.com. 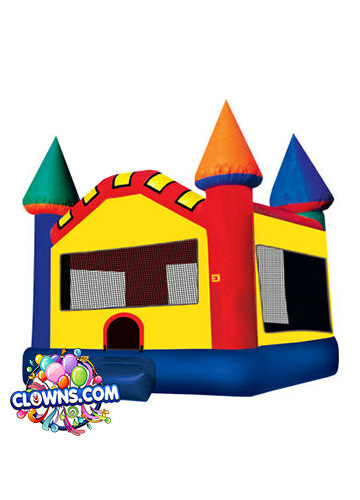 Clowns.com proudly provides the best bounce house rentals for kids birthday parties in Long Island and throughout NYC. 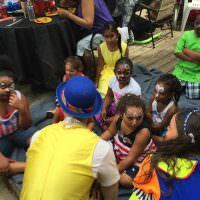 Rent a bounce house by itself or select a package with face painting, characters, a magic show, and balloon animals. Deluxe options are even available with themed slides, obstacle courses, and other bouncy fun. 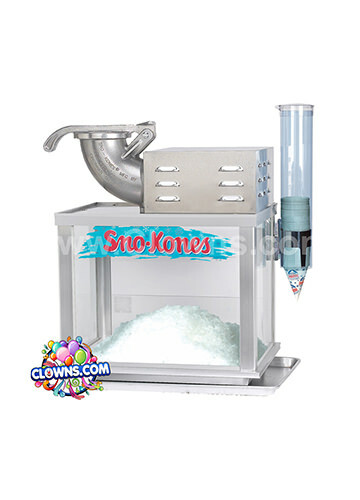 We offer a wide range of designs including depictions of cartoons, super heroes, and princesses. 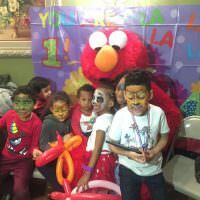 Whether your kid loves Superman, Dora and Diego, or Yo Gabba Gabba, we have an option for you. 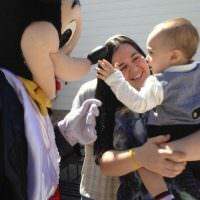 These themed rentals can also be paired with party packages with corresponding characters. 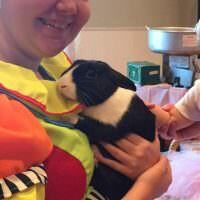 Let Batman come along with a superhero obstacle course or a Disney princess with a fun pink castle. Our inflatable jumpers also possess 360-degree mesh windows so you can watch your little ones while they play. 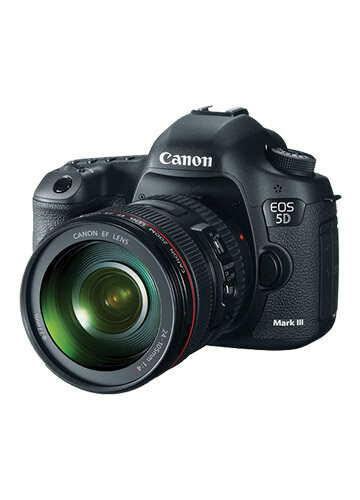 Made with fire-resistant vinyl, this equipment is designed with safety in mind. 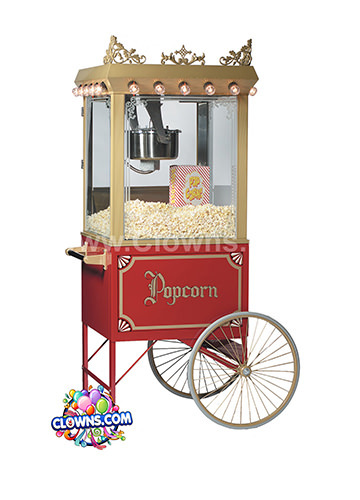 Among Long Island bounce house rentals, Clowns.com has houses that are both safe and fun. 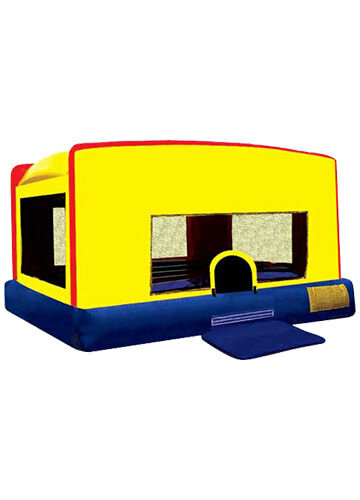 Best Bounce House Rentals in Long Island, NY!